We all have that voice inside our head that tries to hold us back. It reminds us of our limitations and tells us to play it safe. It doesn’t want us to make any waves so we keep our real feelings to ourselves. It tells us that if we try then we will fail. That we’re not good enough. Maybe it tell us that if we do something for ourselves that we are being selfish. That nagging voice won’t go just away, but you can make the choice not to listen to it. Look inward to the centered space inside of you that is pure energy. It’s the source of light that connects all of us. Feel its warmth and its brightness. This light is always there inside of you. Don’t hide it with your fears and doubts. 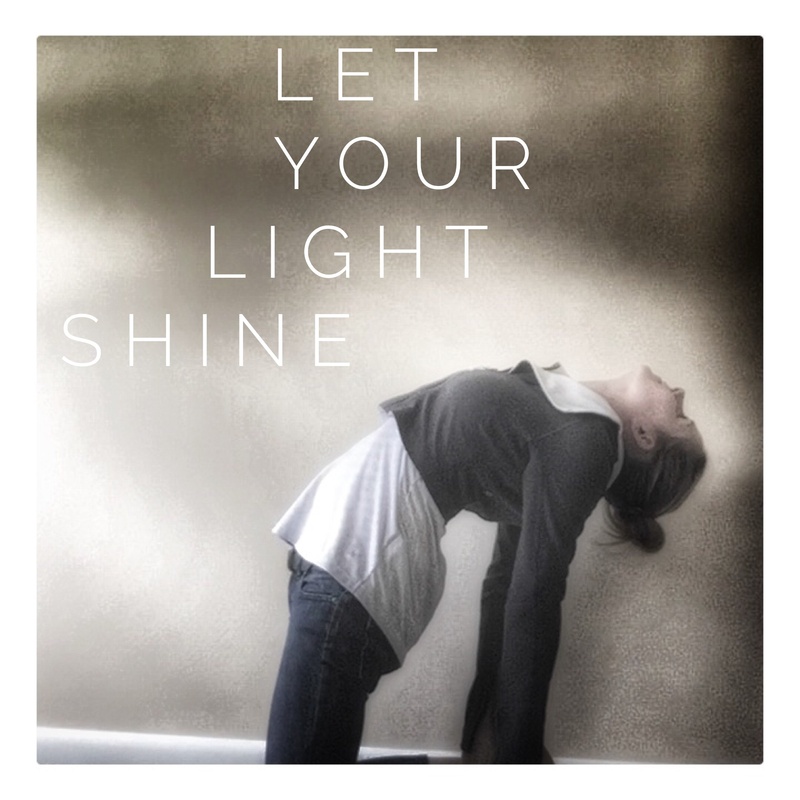 Today, let your light shine. Let your limitations melt away because no one but you sets your boundaries. Keep your heart open to being inspired. If something moves you then pay attention to it. Take a few minutes to daydream and let your mind wonder to places it hasn’t been for a while. Where does it take you? The best gift you can give to yourself is also the best gift you can give to the world. Let your light shine.